Given the complexity of government and corporate transportation billing, we have devoted much of our growth at Daycos to streamlining processes and simplifying paperwork. Through superior customer service and web-based solutions, Daycos’ customers can rest easy knowing we take care of the entire process including meticulous details of billing, invoicing, and audit services. Real-time updates ensure customers are equipped with the most current information and processes for their software platforms. 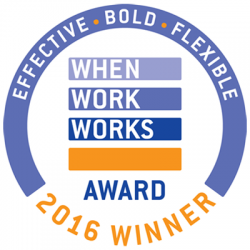 Daycos is a winner of the 2016 When Work Works Award. The award, which is administered by the Families and Work Institute and the Society for Human Resources Management (SHRM), recognizes employers of all sizes and types across the United States for their excellence in workplace effectiveness and flexibility. We are very excited to have won this prestigious award for a second time! 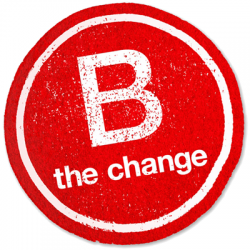 Proud To Be a Certified B Corp! Fix the problem, be the solution. Make this a great place to work. Be better tomorrow than we are today. Build relationships for the long-term. Give back, it’s what we do. Let’s Do You Some Good!